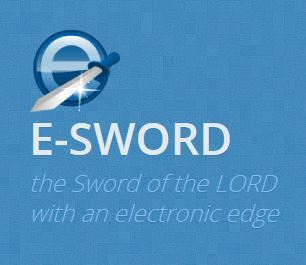 E-Sword is a powerful free Bible study software available for download onto your PC. 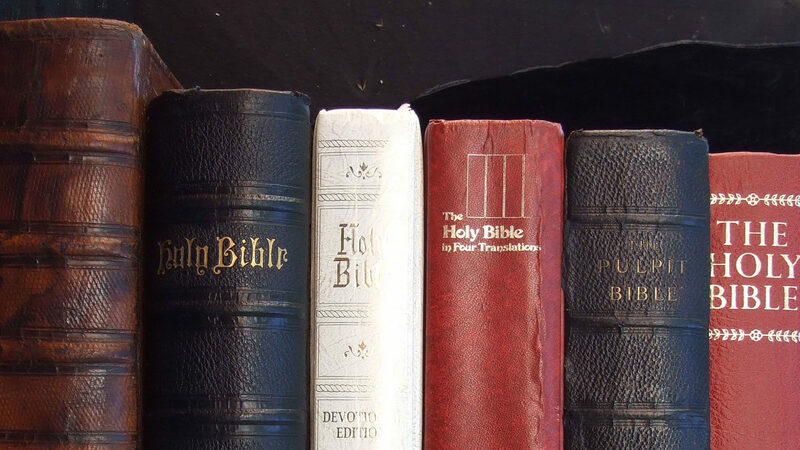 You can choose which Bible versions to install as well as commentaries and dictionaries. It has customize-able search capabilities, even with Strong’s numbers. There is also an integrated editor for creating your own sermons, notes, Bible studies. This is an online study aid with great search functionality and many translations. The site also offers audio Bibles in many translations. This is a free online reference library that includes a Lexicon search, which allows users to quickly reference the original Greek and Hebrew words. Blue Letter Bible has powerful study tools including commentaries, encyclopedias, maps and images.